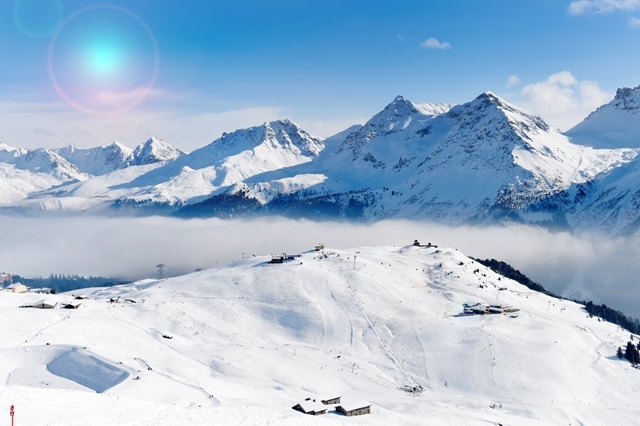 Snow-sure Arosa is a classic all-round winter sports destination sitting in a remote wooded valley high above the town of Chur in the eastern Swiss Alps. 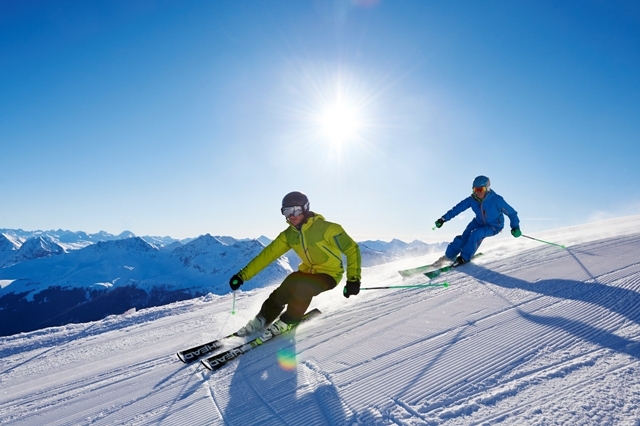 The appeal of its ski area has greatly increased with the recent link to neighbouring Lenzerheide. It is also one of the best resorts in the Alps for cross-country skiing, winter walking and non-skiing activities in general. Arosa’s local slopes lie mostly above the tree-line and are of intermediate difficulty. 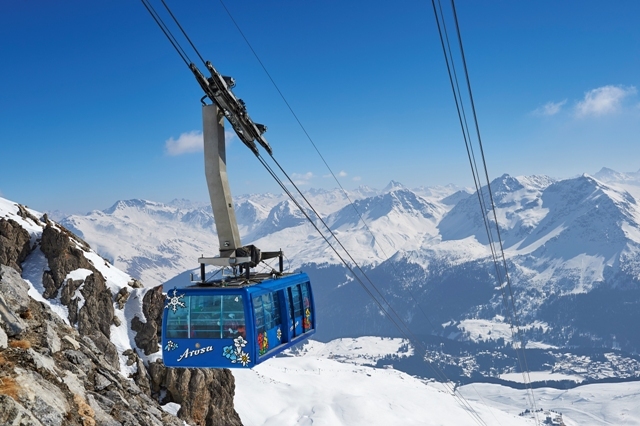 The new link to Lenzerheide has trebled the size of the ski area and greatly added to the variety of terrain on offer. Lenzerheide is also where you will find most of the tree skiing. There are a few short blacks dotted around but most of the appeal for experts is in the easily accessible off-piste. 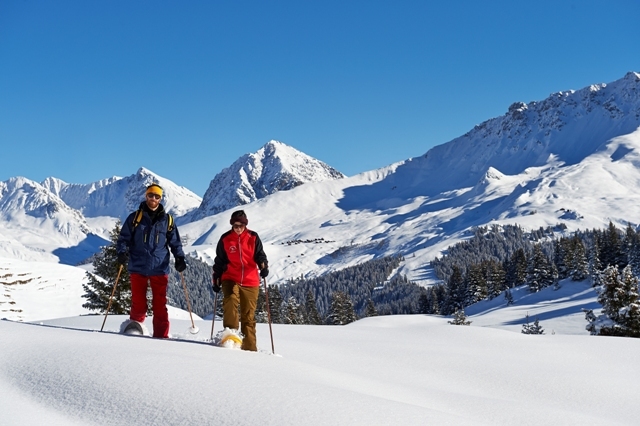 For beginners, Arosa also has excellent snow-sure nursery slopes and some easy blues to progress to. Arosa sits at the head of a remote scenic valley high above the valley town of Chur, reached by long winding road or scenic railway. 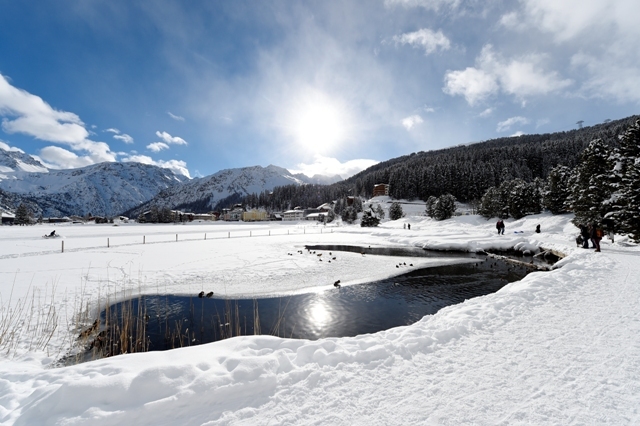 Although relatively easy on the eye, the main village consists mostly of block-style buildings, rather than chalets, and spreads for 2km or more from the main lift station at the lake (Obersee) to the more rustic Inner-Arosa. 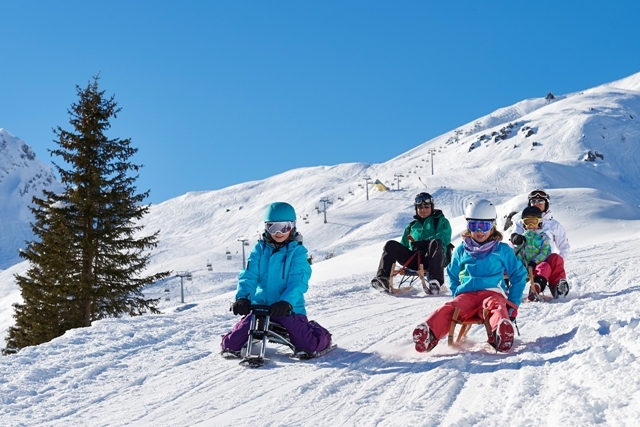 Arosa is an excellent resort for non-skiers with a fabulous network of winter walks, three toboggan runs, horse-drawn sleigh rides and much more besides. 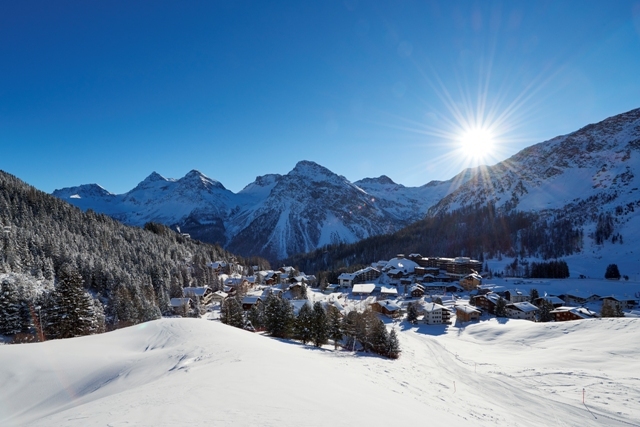 Arosa is located in the Graubünden canton in the eastern Swiss Alps, 2 hours’ drive south of Zurich. * Guide prices are based on a departure in low season and include flights, train transfers and 3 or 7 nights accommodation on a B&B basis.